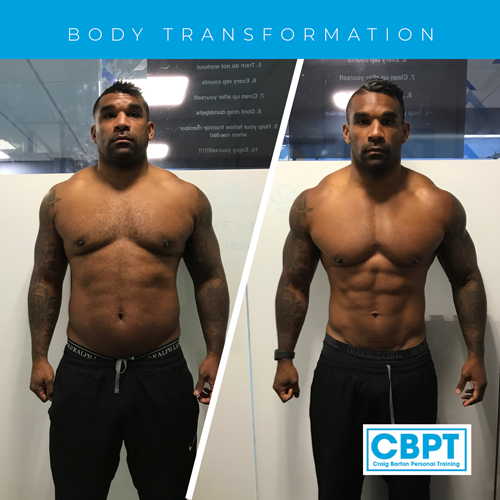 This is what Lee achieved in just over 20 weeks. Body fat reduced from 23.5% to 9.4%. 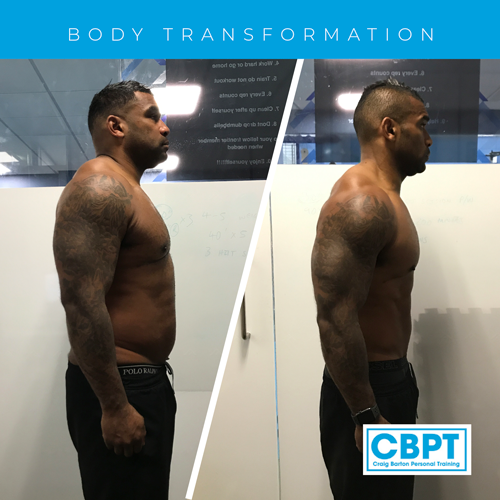 Outstanding body transformation from Lee here, in just over 20 weeks of working with me Lee has completely transformed his physique. 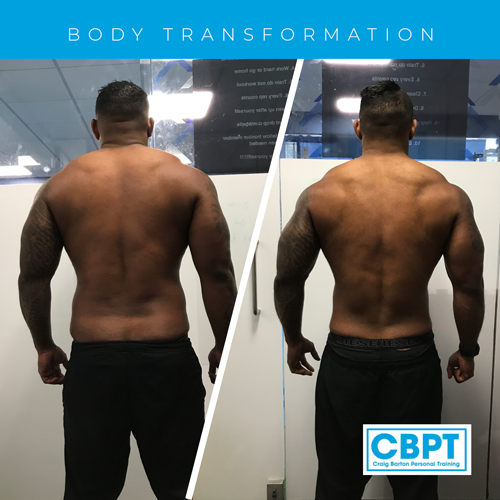 His body fat has dropped from 23.5% to 9.4%, losing 38lbs of fat!